Super Blending is a blending.... just better. The question that most people often wonder about is what is better juicing or blending? This is a very good question. Both juicing and blending have their benefits and choosing one over the other will have its own pro’s and con’s. 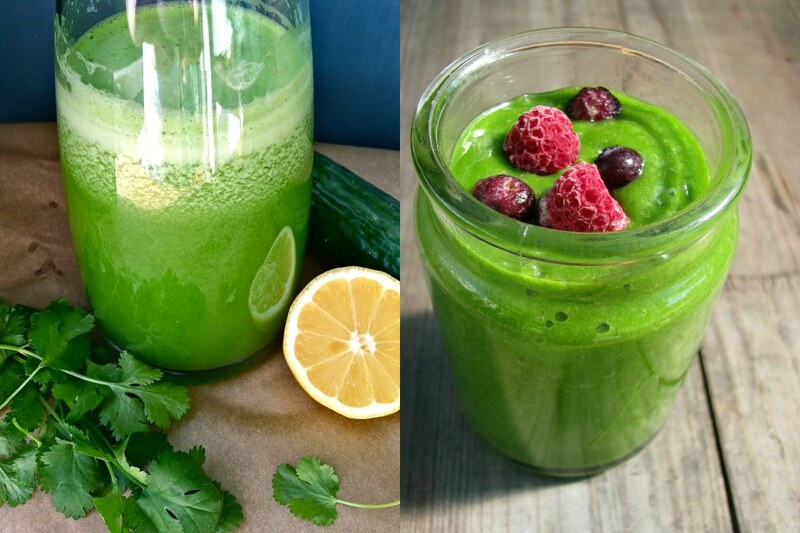 What are the benefits of blending and juicing? Juices and smoothies are an excellent way to get more fruits and vegetables in your diet. Both drinks are easy to digest and assimilate than solid food. The nutrients are also easily absorbed. Both are a great way to a healthier you. Liquid is extracted by separating the pulp from the juice. The pulp is discarded and you get pure juice. Juicing extracts liquid from fruit and vegetables that has a high water content. Juicing hydrates your body thoroughly and supplies your body with a high amount of vitamins, minerals and anti-oxidants, etc. No energy is used to digest juice as the process of juicing pre-digests the juice for you. Minimal fiber, this increases the absorption of nutrients. Sugar is quickly released into the bloodstream with juice which is why it is recommended to juice more vegetables than fruit as they have little to no sugar. Juices especially those made with slow juicers do not oxidise quickly. Juicing is limited to fresh fruit, vegetables and nut milks. Freshly squeezed vegetable juices form part of the most healing and detoxification programs because of their capability to nourish at a cellular level. With juicing you consume more fruit and vegetables in one serving. For the best juicing results invest in a slow juicer. Centrifugal juicers generate heat and pull in oxygen during the juicing process, destroying nutrients. The process of blending turns produce into liquid by chopping it finely with fast spinning blades. The result is a pulpy, thick juice, which is normally referred to as a smoothie. Blending is useful for liquefying fruit and vegetables that have a low water content like avocados and bananas. Blending produces smoothies that have both soluble and insoluble fiber. There is less hydration in smoothies due to the fiber content. The fiber added into the drink slows digestion, as enzymes have to get to the nutrients trapped in the fiber. This reduces the nutrient absorption. Due to the high speed rotation of the blades, the liquid from blenders oxidises very quickly resulting in rapid loss of nutrients. A drink, rich in fiber, controls the sugar being released into your body which is why fruits are better as smoothies than as juices. Smoothies generally are quicker to make and because of the fiber can be consumed for weight loss purposes. The fiber increases the content of the blend meaning you add fewer ingredients and consume less fruits and vegetables in one serving. With blending you drink the whole food, nothing is thrown out. With a blender, you want to invest in a Super Blender, with quality blades and efficiency of use.